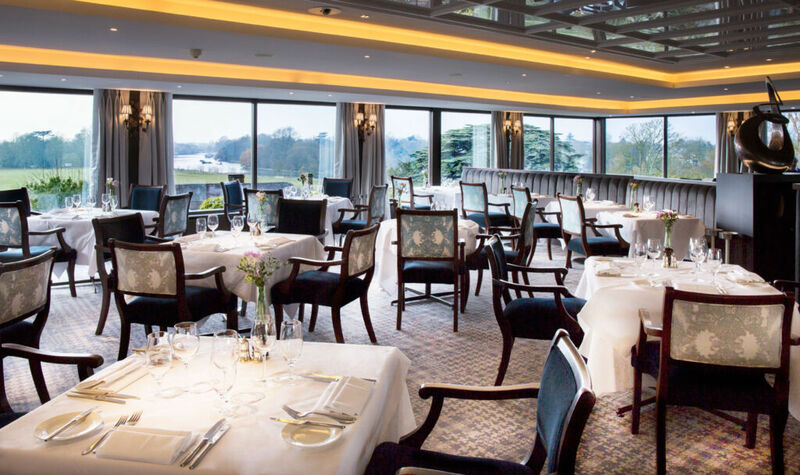 We visit one of south-west London’s best hotels with unrivalled views, first-class hospitality and an award-winning restaurant. The Petersham is a majestic hotel steeped in Victorian splendour. 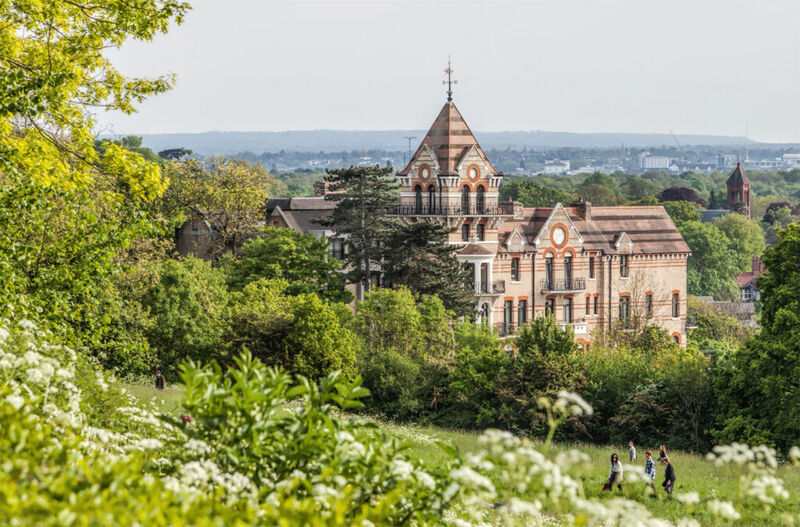 It’s perched atop Richmond Hill, with one of the city’s best views overlooking the Petersham Meadows and the bend in the Thames painted by many a famous artist. The hotel is classically designed, dating back to 1865. As you step inside, you’re greeted by a magnificent stone staircase and many renaissance oil paintings telling of the hotel’s storied past. There are 58 rooms, with opulent wallpapers, lavish furnishings and marble bathrooms. 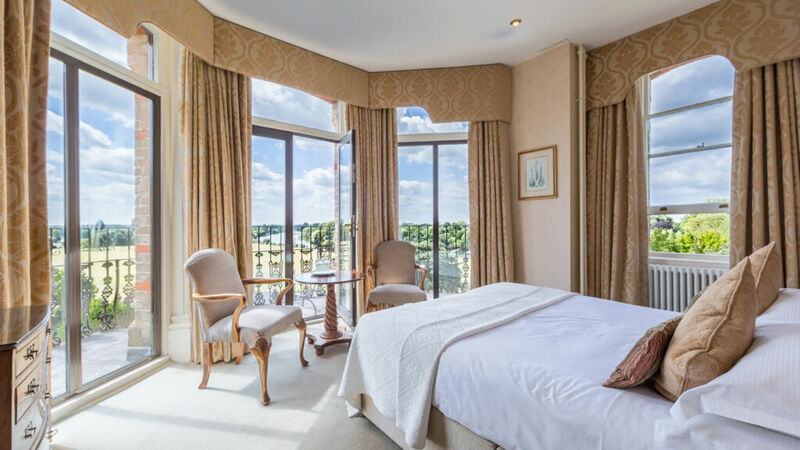 Opt for a Deluxe Riverview room with its private balcony and picture-perfect views over the Thames. Luxuries include a Nespresso machine, state-of-the-art TV, artisan toiletries and fluffy robes. The award-winning restaurant is both a highlight of the hotel and the local area, with unrivalled panoramic views. The swish, spacious dining room is flooded with light from its floor-to-ceiling windows. 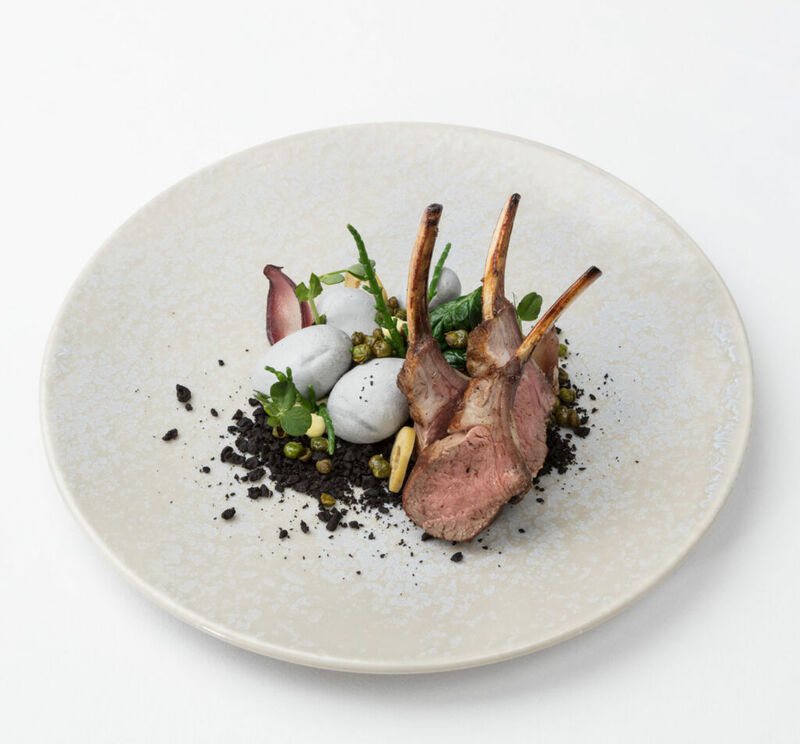 Acclaimed Head Chef, Jean-Didier Gouges serves modern British dishes with creative flair. Ingredients are simple, honest and seasonal, and the service is quintessentially British, with knowledgeable waiting staff. 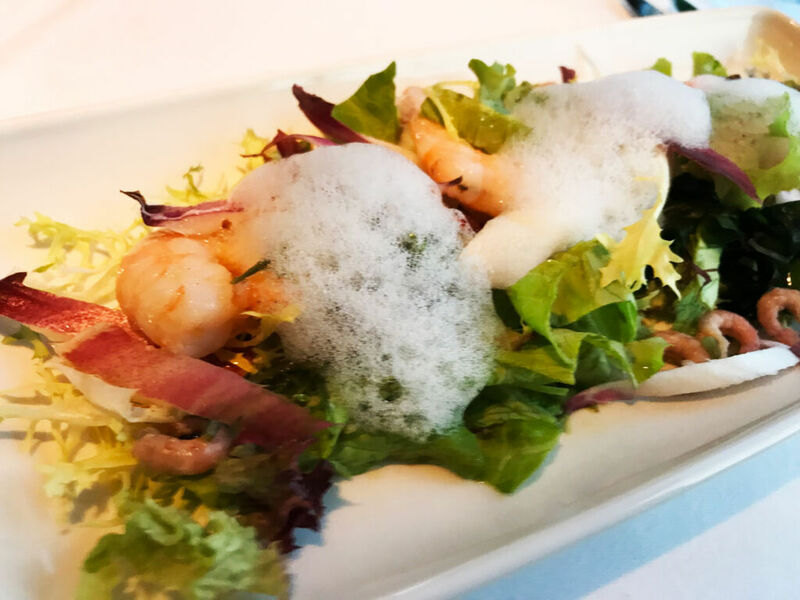 To start, we tucked into a classic prawn cocktail with a twist, with king prawns, a fragrant salad and zingy citrus pearls and wasabi. My squid ink linguine main was sublime. It had a rich broth and was finished with juicy chunks of lobster and edible petals. 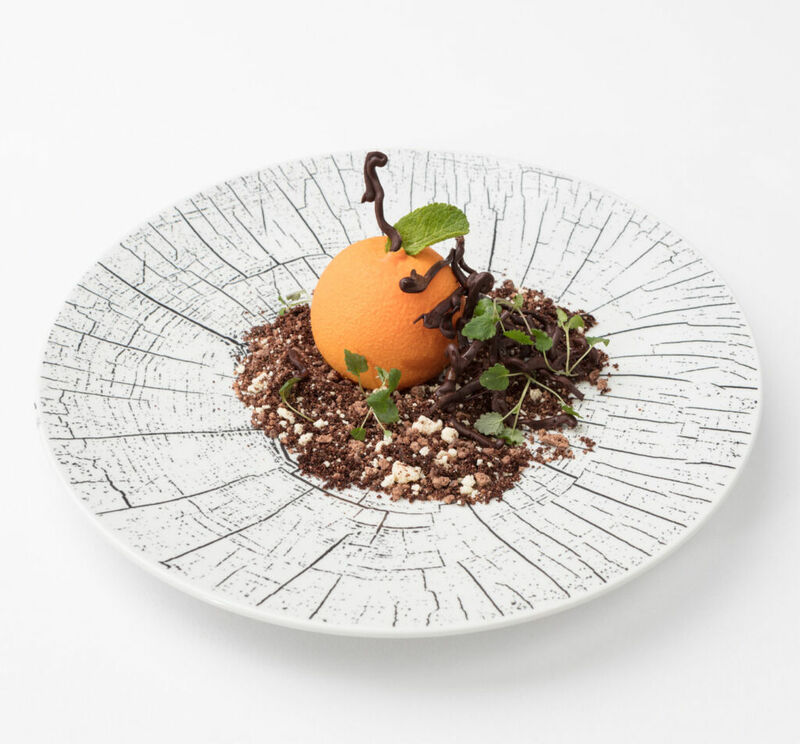 The dessert menu showcases Jean-Didier’s exemplary skill as a chocolatier. The ‘Snow White Apple’ – filled with heavenly white chocolate mousse and crumbled shortbread – was a work of art. All in all, a faultless meal topped off with impeccable service. The Petersham serves as an ideal base for exploring the best bits of south-west London. At a much slower pace than tourist-filled central London, there’s plenty to do. Richmond Park is within strolling distance of the hotel or there’s the river to meander down or hire a rowing boat on. Petersham Nurseries is a must with its collection of exotic plants and its tranquil greenhouse café. There’s Richmond town too of course, where you’ll find artisan coffee shops (Kiss The Hippo, Coffeeology) bakeries, delis and health food cafes, chic cocktail bars (The Ivy, The Duke) and designer and boutique shopping. Richmond station is a short cab ride away and less than 30 minutes direct from London Waterloo via South Western Railway. If you’re driving, there’s an on-site car park with plenty of spaces and a friendly host waiting to greet you on arrival. 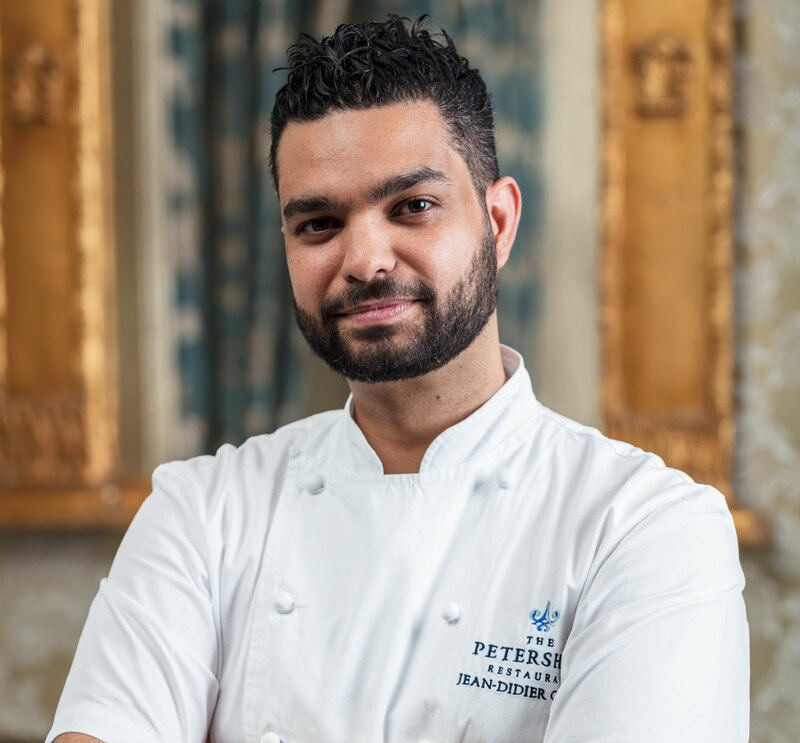 The Petersham Hotel is located on Nightingale Lane, Richmond, Surrey, TW10 6UZ. For bookings or to find out more, visit www.petershamhotel.co.uk, email enq@petershamhotel.co.uk or call 020 8940 7471.